Hello From The Butchers Dog™. We have met many of you personally when we home delivered your dog meals and chances are if we didn’t get to meet you, we met your awesome dog. Some of you have been feeding raw forever and many have made the switch more recently. Currently there seems to be a huge groundswell of dog parents rethinking their dog’s nutrition and moving away from a completely dry diet. So go you early adopters !! The purpose of our newletters is to keep you up to date with important and interesting dog stuff. So if we find a great dog friendly destination or service then we will feature it in our new letters along with the latest most up to date information about dog nutrition and health issues. We hate contracts as much as you – you can cancel or paws at any time. You choose the frequency, weekly, fortnighly, monthly – you are completely in control. 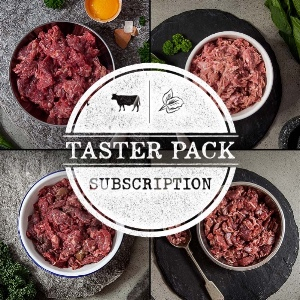 You choose the Subscription pack that suits you best. Just go to the subscriptions tab – click on the one you want, choose your frequency and your done. Luke and Sam Evans run the most amazing Doggy Day Care business. Our boy Wilson goes every Tuesday so we can personally attest to the awesomeness that is DDCFT’s. The dog bus picks up from selected parks around Sydney. Each dog has its own comfy pod in the back of the air conditioned van so every one is safe and happy for the trip up to the farm. 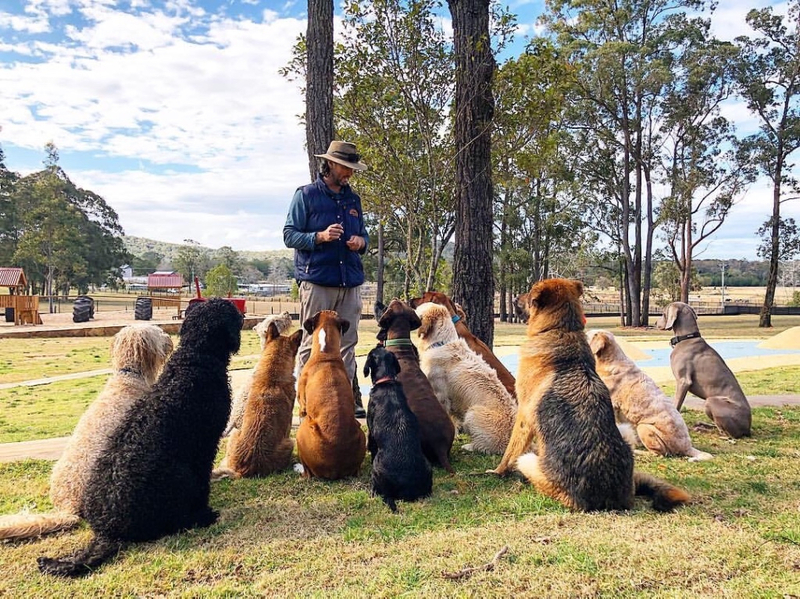 Luke is a dog trainer and truly is a dog whisper – he just has an affinity with all dogs. The dogs spend the day doing farm based, dog oriented stuff – herding, swimming in the dam, digging in the sand, agility, running and chasing things. All completely supervised all day with lots of great games and mental stimulation. 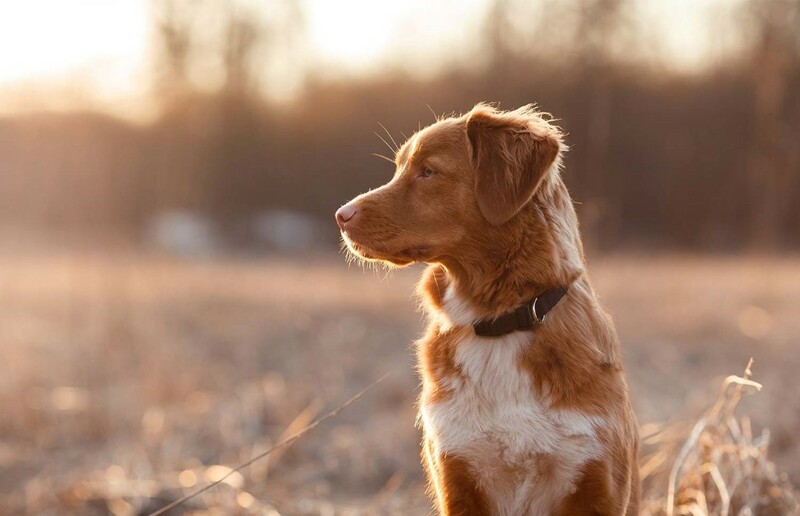 Sam takes stunning photos so you’ll get pictorial updates during the day on what your dog is up to. At the end of the day the dog bus delivers you one very happy, very tired dog back to the park where you dropped them off. The numbers are limited and Luke takes paticular care to make sure your dog is with the right bunch and having a great day. For city dogs who live in apartments or just don’t get the opportunity to run freely off leash all day, it is a truly enriching experience. Its not just physical exercise they get, it is great for their mental health as well. Wilson is a much more confident dog now and because he can get a bit clingy we think this has helped him immensely when we go away on holidays without him. Doggy Day Care Farm Trips take a small number of dogs for over night farm holidays. The dogs are treated as part of the family and stay in the house with Luke and Sam and the their two little girls, Elle and Evie. It is best if the dogs who come for holidays have had a few day visits prior to their farm stay. 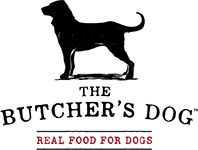 They get to select their meals from The Butchers Dog™ menu so you don’t have to worry about their routine being upset – they’ll get the same food they get at home. How awesome and easy is that ! !